Head to the left bank and enjoy a visit at your own pace around the Musée d’Orsay, particularly famous for its rich collection of pre-impressionist works: Degas’s ‘Small Dancer Aged Fourteen’, Manet’s ‘Luncheon on the Grass’,Renoir’s ‘Dance at Le Moulin de la Galette’ and many more. With your map and the commentaries provided by the audio guide, you can make your own way around inside the museum without missing out on any masterpieces! Walking tour on your own. 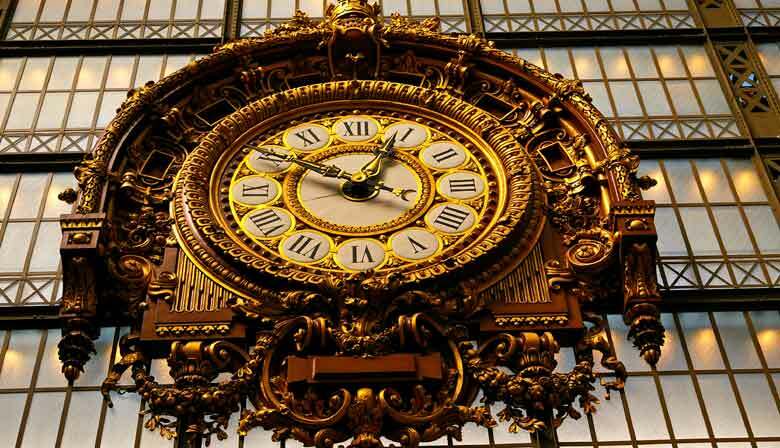 Visit to the Orsay Museum with an audio guide. Museum map with a suggested itinerary and visitor guide. You will receive a reservation confirmation by e-mail, as well as a voucher. Present it at La Marina to retrieve your pass.